Girls Who Code is nonprofit org working to close gender gap in technology & engineering sectors. 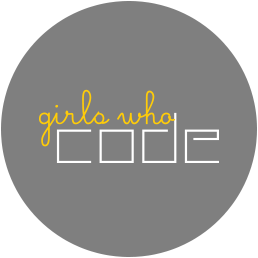 Girls Who Code (GWC) is excited to bring it's successful 6-12th Grade Club model (ages 13-18) to girls around the world! The Program Associate, International Expansion--integral to the international expansion team--will play a crucial role in ensuring that GWC successfully meets its goal of serving 6,000 girls in three strategic countries across 500 Clubs in Year 1 of implementation. As Program Associate, you will report to the Program Manager, International & be responsible for managing & coordinating all logistics & systems for international programs, including the application & on boarding process, customer service, safety & risk management, events, & data entry. You are resourceful, drive for results & possess extraordinary customer service skills.